Nestled in an Ottawan community center, Parkdale Food Centre is innovating the way food banks develop programming. Instead of food distributions, young participants have multiple ways to address food insecurity and financial instability by building a sturdy foundation in financial literacy and entrepreneurship through the food industry. 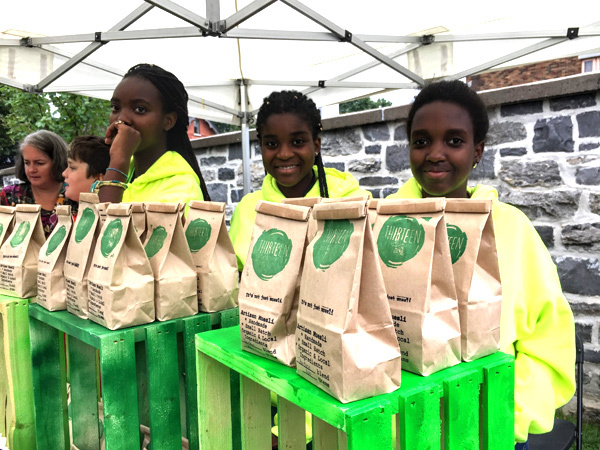 Thirteen, A Social Enterprise, empowers teens in the community to become entrepreneurs by gaining experience selling varieties of homemade muesli and customized spice mixes. During this year-long program, 13 teens gain valuable experience in sales, marketing and product development with the aid of their mentors and local volunteers. Each participant arrives to the team with a story and a goal. This multi-cultural team has participants from five countries, which has led to products with influences from a variety of food cultures. For instance, one can purchase spices from Somalia, Ethiopia, and Kenya from their online store. Second-year students who continue with the program become mentors to the first-year students. For these young folks, the program isn’t just about gaining experience. Additionally, all of the profits are divided among the participants and used for educational scholarships or seed money for their own businesses. Program manager, Karen Secord said that empowering others comes from gaining new skills for the work world, not just learning a traditional skill. The saying ‘It takes a village to raise a child,’ couldn’t be more true concerning Parkdale’s Growing Futures program. In this innovative initiative, school children work together with local businesses and community members to develop financial literacy by having their own food company. Students grow greens and herbs in hydroponic towers and walls in their classroom, which are then sold to local cafes, restaurants, and community members. In this model, students are positively impacting their local food economy, learning how to grow food and run a social enterprise, meeting community mentors, and becoming involved citizens in their city. 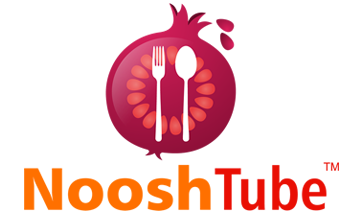 Overall, students feel connected to their community through food. labeling their muesli. That day, over ten nationalities were gathered at this community center to invest in the financial future and to ensure a positive legacy for the next generation through food. 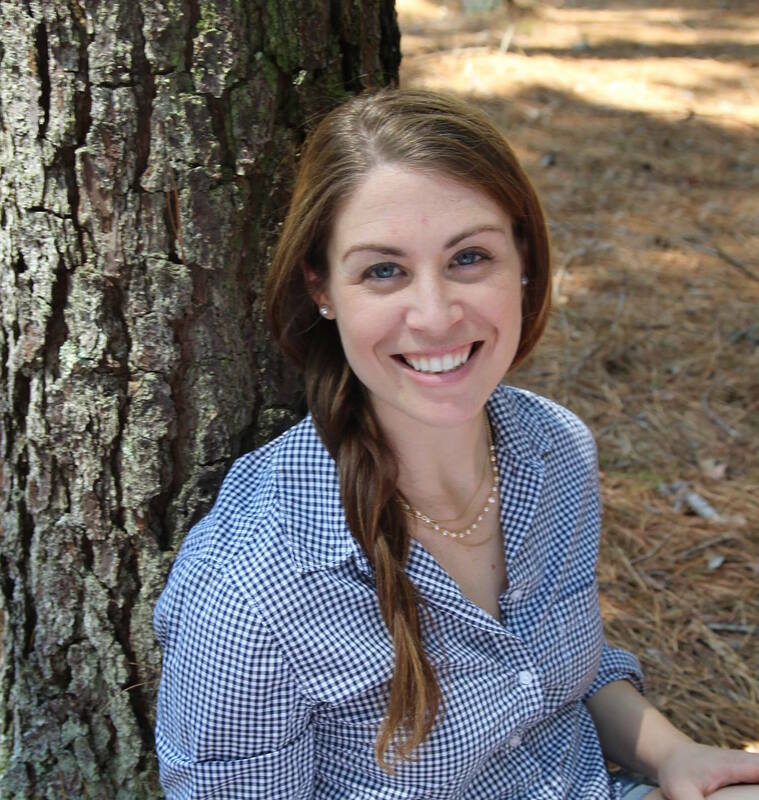 Kelsey Maher is an culinary educator and marketer with a passion for globetrotting. When she is not collecting new recipes, Kelsey spends her time as a member of NooshTube’s marketing team. She is well-versed in the attributes of olive oil, forages for fungi, and enjoys visiting local farms in her native California.